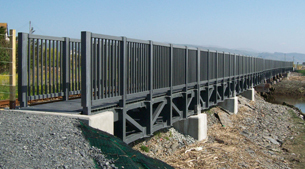 Bridge Solutions | GEF, Inc.
Over the yea rs, GEF Incorporated bridge designs have varied as widely as the terrain they span. Non-corrosive, non-conductive and lightweight, our composite structures are the clear choice of industrial, residential, and rural settings. We supply manufacturing grade, architectural grade, and even environmental grade "low visual impact" structures which are color-keyed olive-green and tan to blend in with the surroundings. Everything is lower maintenance and lighter weight, providing easier installing and longer lifecycles than steel products. 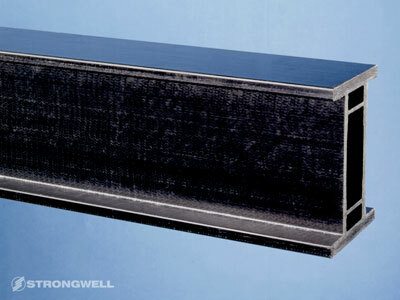 GRIDFORM™ is a prefabricated fiber reinforced polymer (FRP) double-layer grating, concrete-reinforcing system with integral stay-in-place form for vehicular bridge decks. 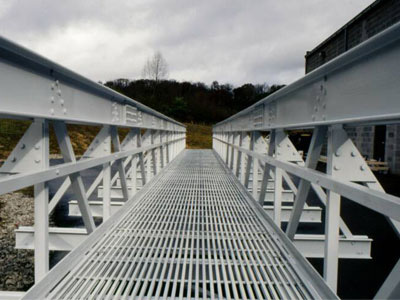 EXTREN DWB® (Double Web Beam) Bridge Girders. 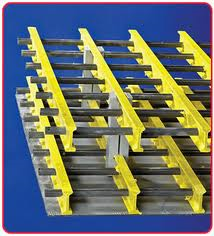 These 36-inch x 18-inch double web beams are designed for use in vehicular bridges. These uniquely designed FRP structural shapes incorporate traditional fiberglass rovings, continuous strand mat, stitched fabrics and carbon fiber tows. 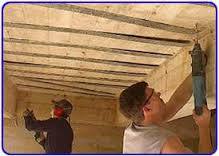 SAFSTRIP®Fiber Reinforced Strengthening Strip. 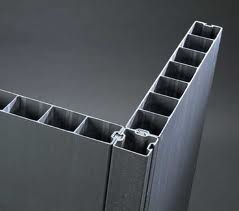 SAFSTRIP® is a pultruded composite strip that improves the strength of an existing structural member when mechanically fastened to the structure. 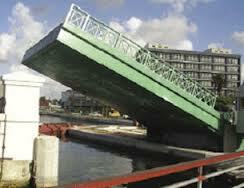 COMPOSOLITE® structured bridges. 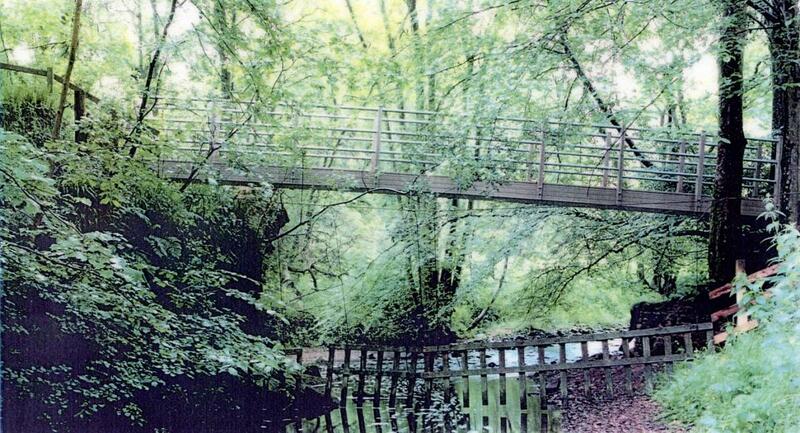 The best environmentally friendly structural bridge available. Span up to 72-foot long and 8-foot wide, no rot, rust or corrosion to affect the structure or the environment, lightweight for easy remote installation and minimal maintenance.